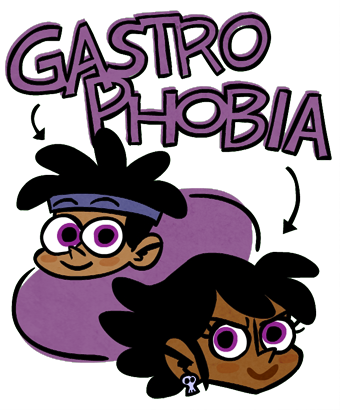 Gastrophobia volume 3's is up for preorder on kickstarter!!! 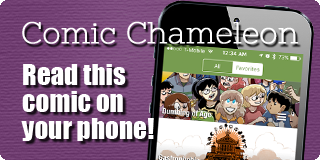 This is unquestionably the most important comic event of 2015! Tell your friends! Call your mom! 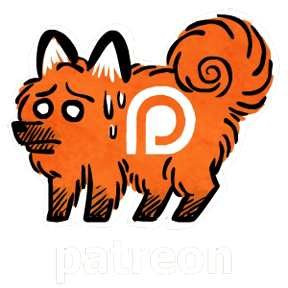 Updates will continue every Tuesday AND Thursday for the rest of the month!